Alex is a Toronto based actor and writer. 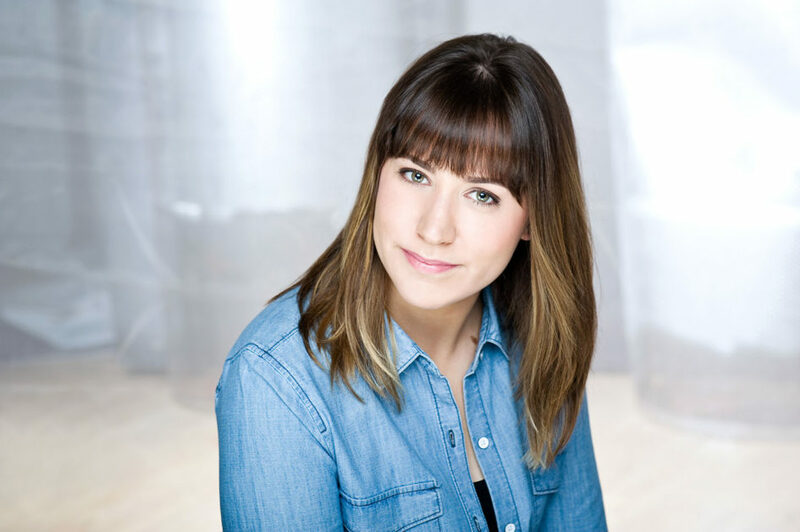 She is 1/4 of Cherry Beach Comedy (Toronto Sketchfest, Off JFL, Big City Improv Festival) and plays with The Assembly’s, Grim Diesel (Chicago Improv Fest, DIF, DCM, and Vancouver Improv Festival 2016) and in her duo, She Bongs with her BFFAEAEAE Andrea Marston. Ask her about her rock collection or show her a picture of any dog.